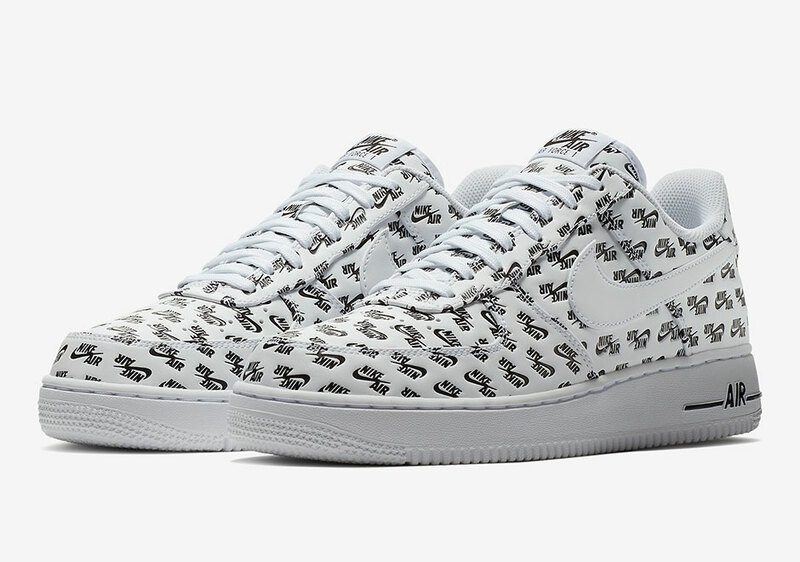 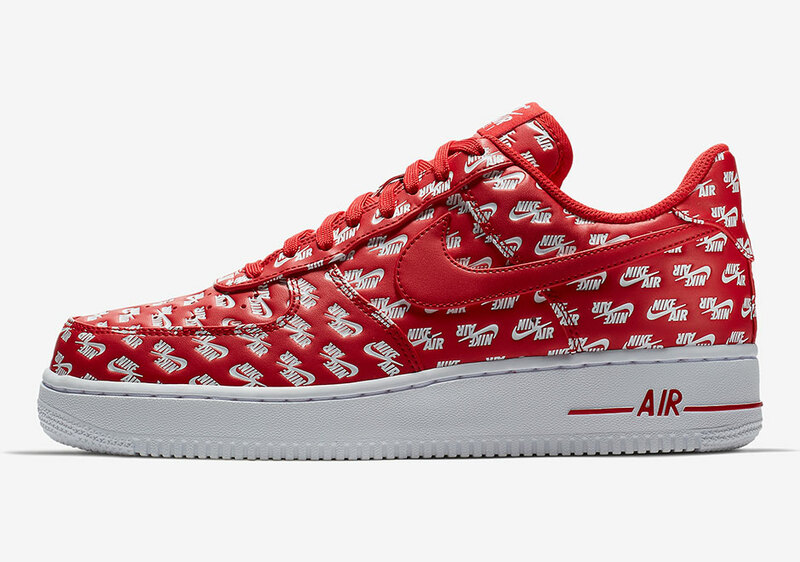 It’s an all out battle among the sneaker brands right now, so Nike is releasing a trio of Air Force 1 colorways that doesn’t shy away from brand pride. 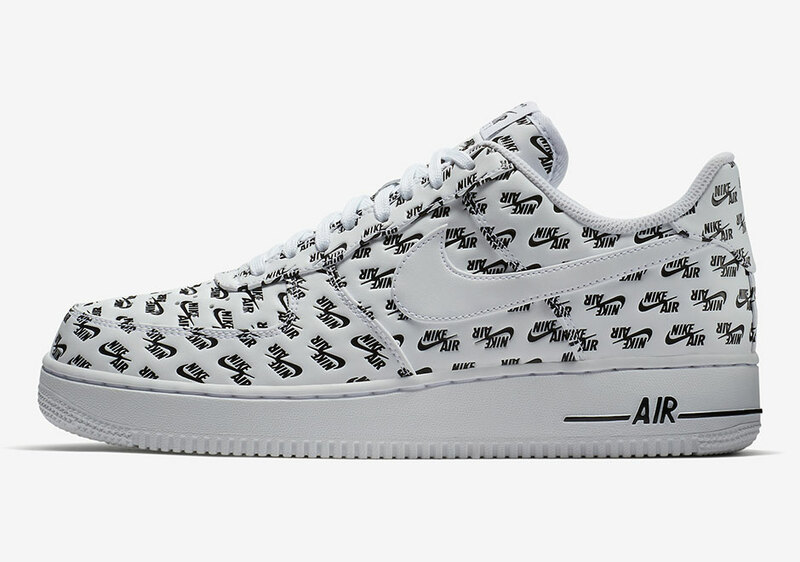 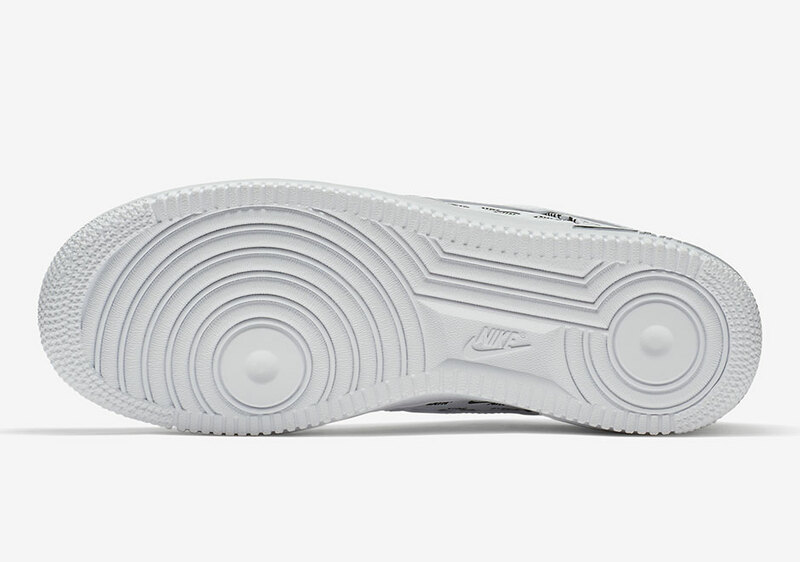 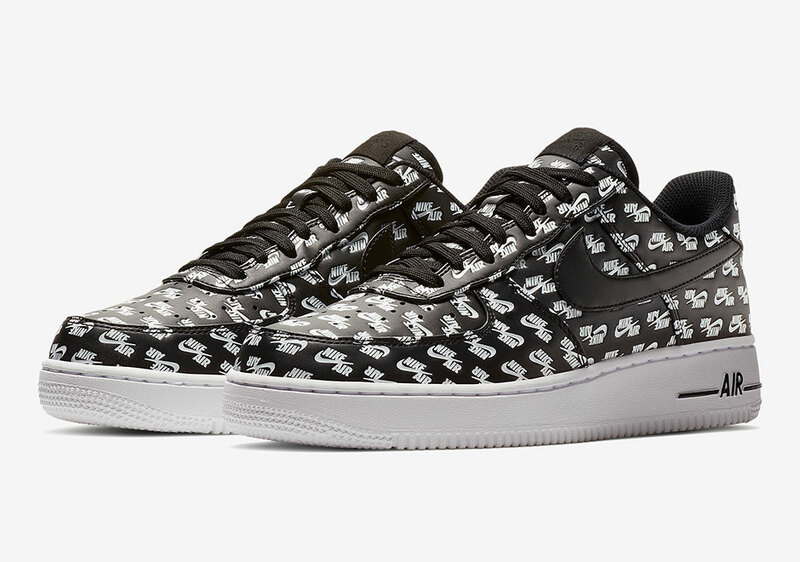 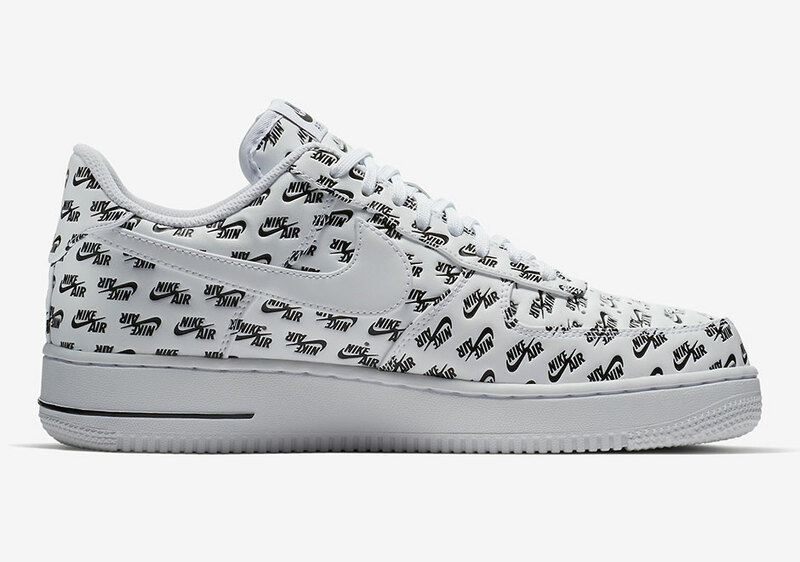 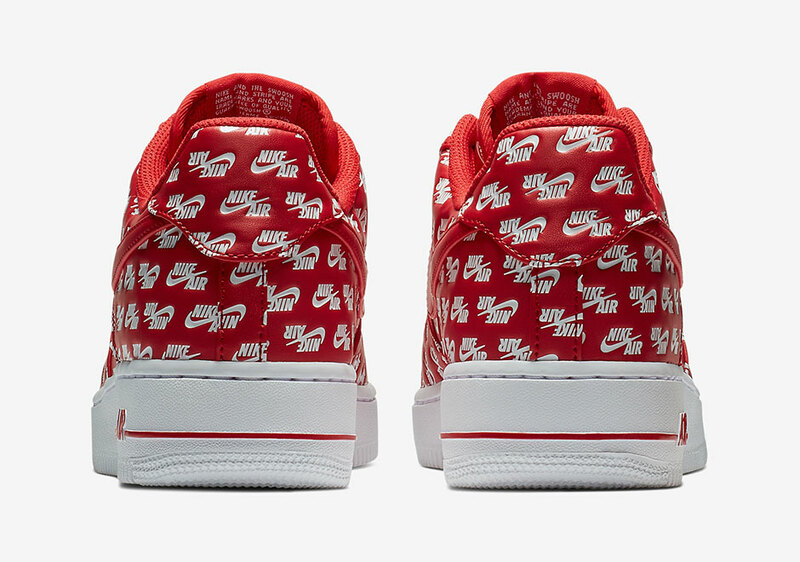 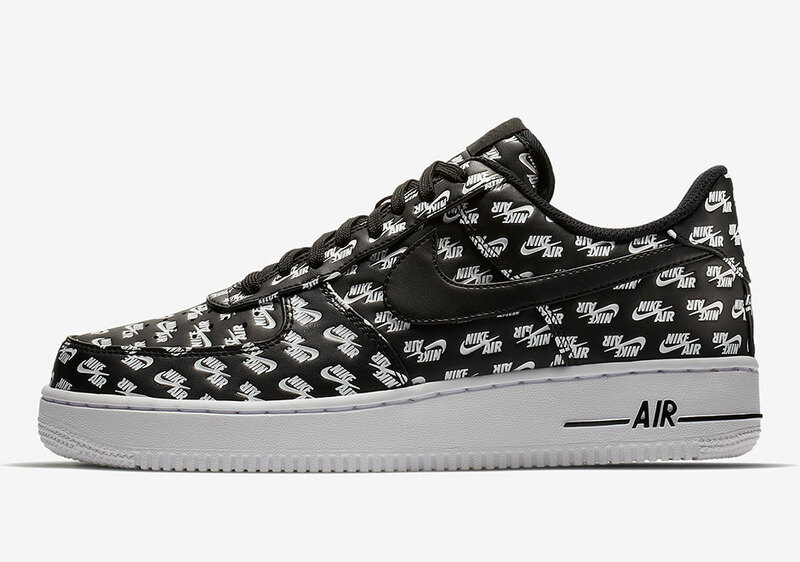 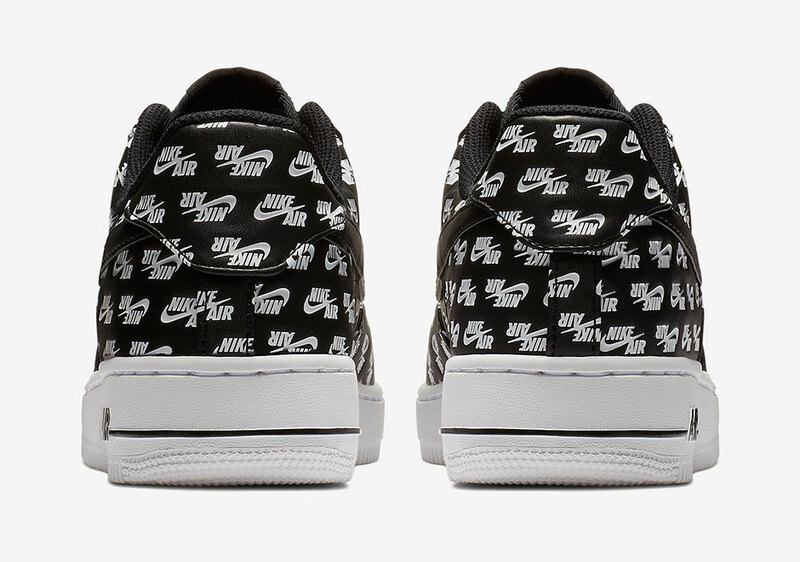 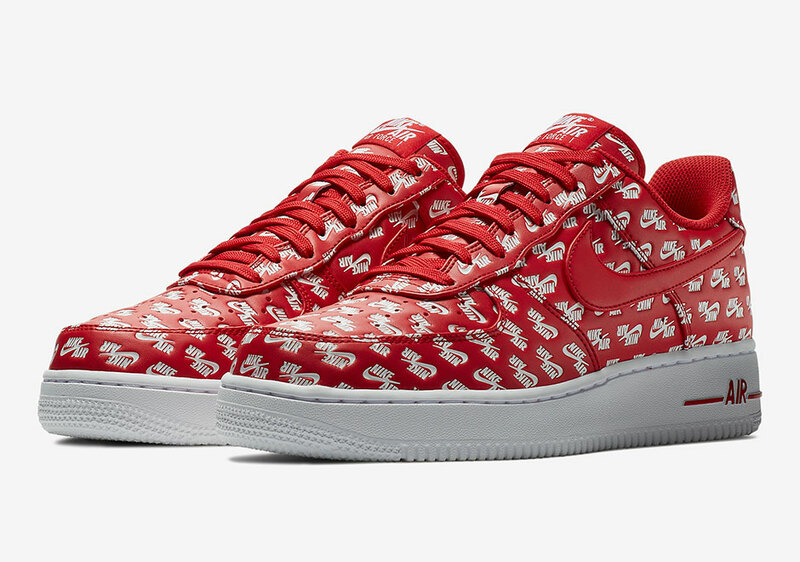 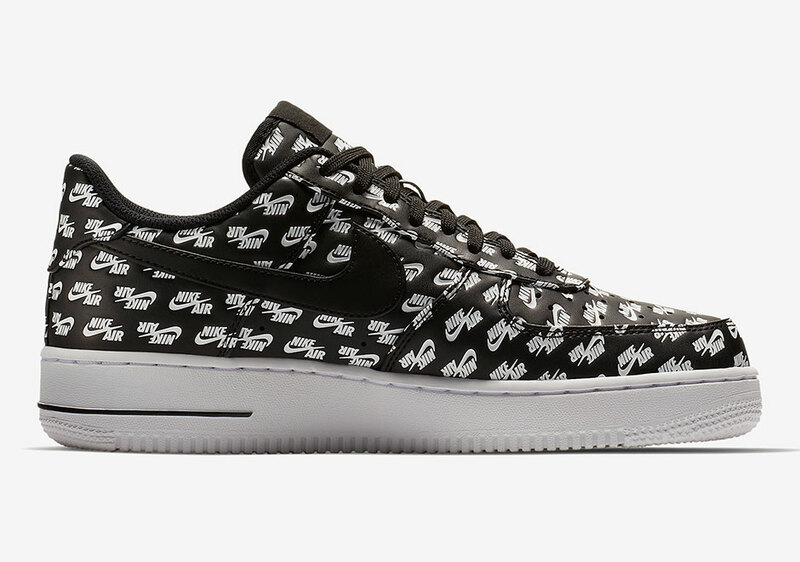 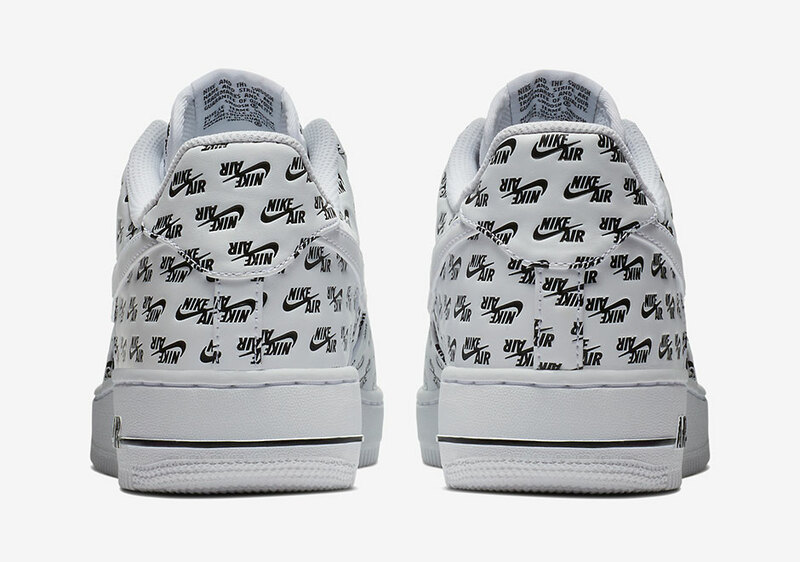 Previewed two weeks ago, this Air Force 1 Low “All Over Logo” features three colorways that utilize the Nike Air logo in endless fashion on the upper as each emblem is debossed into the synthetic leather upper. 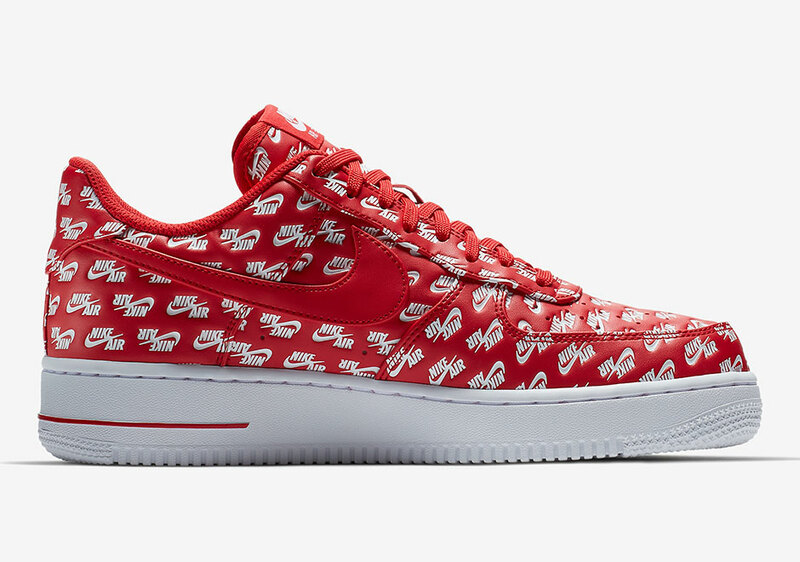 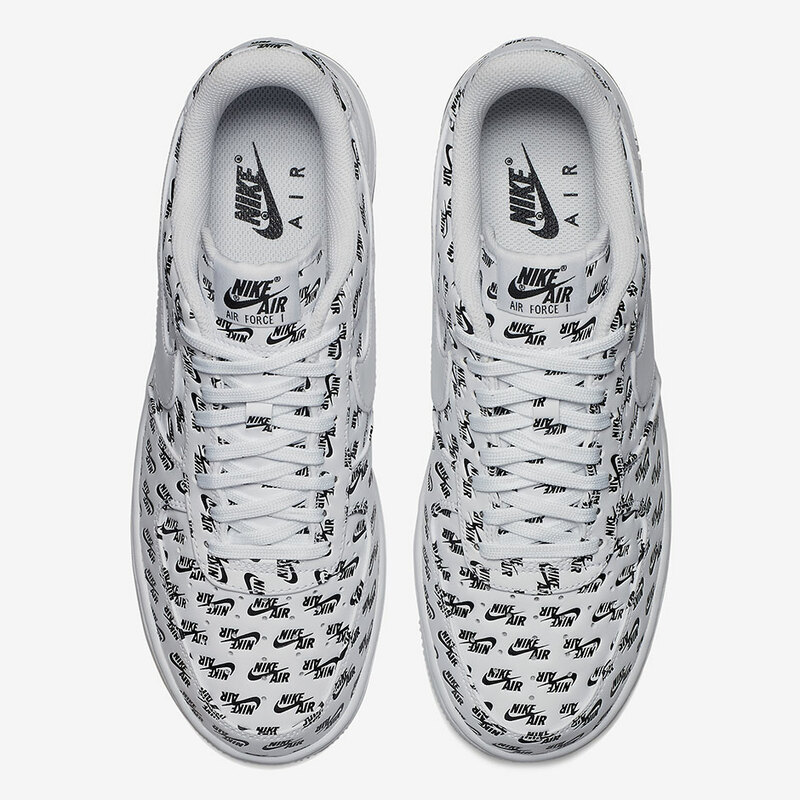 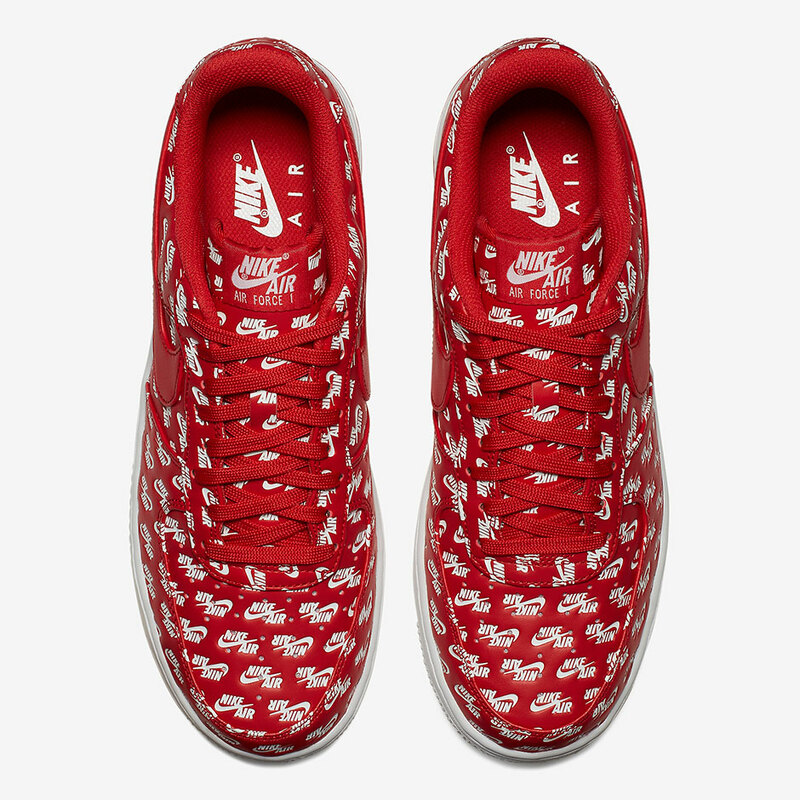 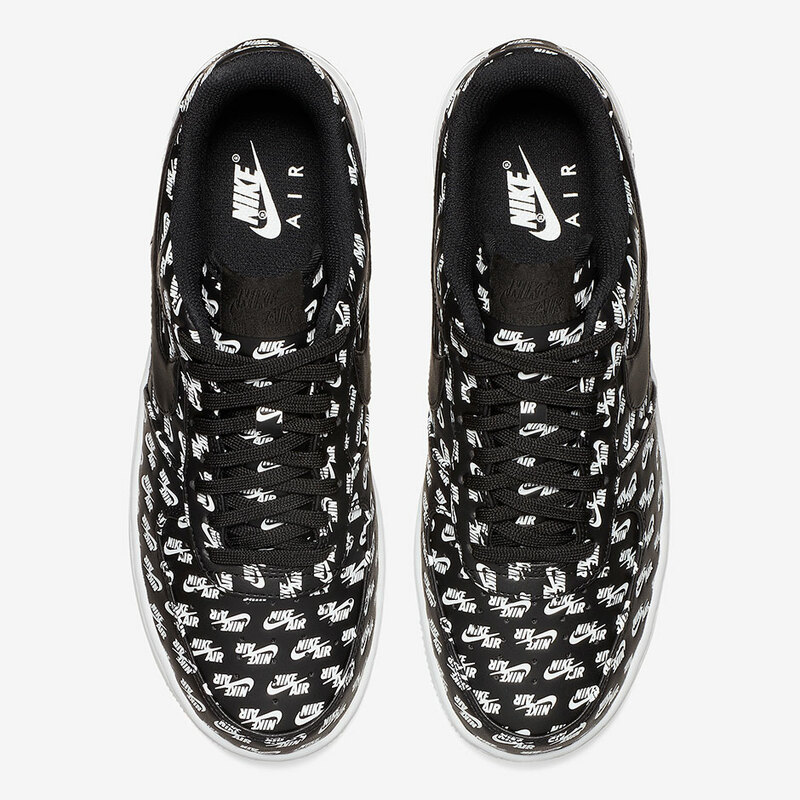 These are releasing on Nike.com and select Nike Sportswear retailers on September 9th for $130.